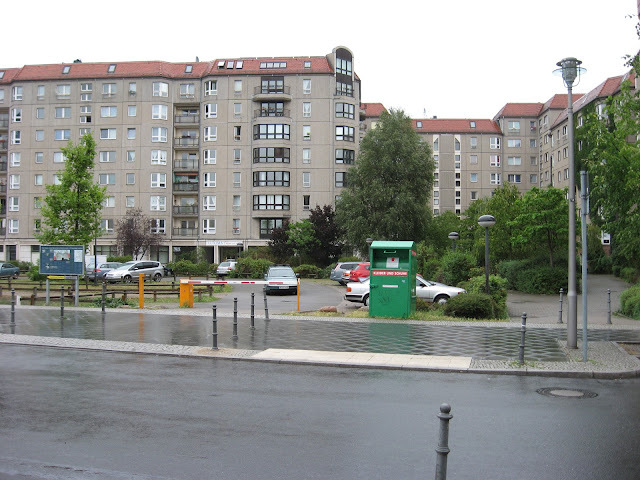 Hitler’s bunker in Berlin, der Führerbunker, his HQ in WW II. Eva Braun and Hitler committed suicide over here. Unable to complete destroy the site, it was covered up by residential buildings, a parking lot and … a children's playground.